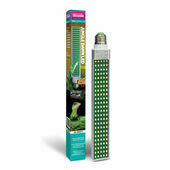 Less harsh than your standard UV light bulb, our LED reptile lights can be used to simulate low light conditions such as those you'd expect to see on a moonlit night. 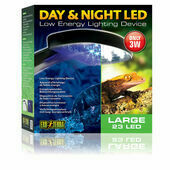 Unintrusive and cost effective, LED lights are renowned for their energy efficiency and will cost a lot less to run that other night lights. 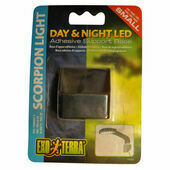 In addition to being used to illuminate reptile vivariums, these LED lighting tools are also ideal for insect tanks and arachnid habitats, as the light and heat they produce is relatively low. 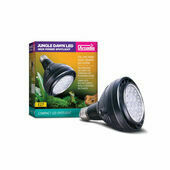 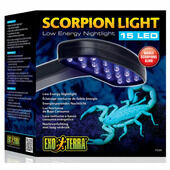 To find out more about our LED reptile lights and to see what unique special features each one has to offer, please visit the individual product pages.